out of my favorito! 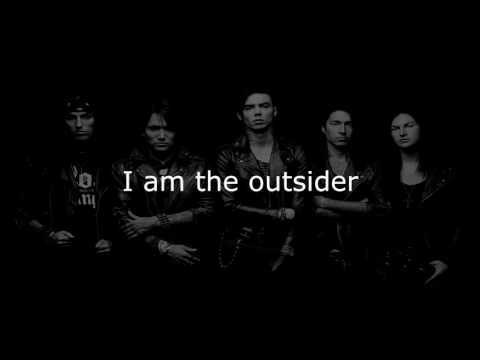 BVB música video's which is your favorite????? la elección de los fans: I cant decide their both cute!!!! Was Andy hotter when he wore a ton of face paint (sixx) o más recently without the make up (biersack) ? Am I what tu want o who I had to be? Sell you, change you, leave tu in a world of flames. From your cuna to the grave. Which song do these lyrics belong to:Black painted eyes/Cover the lies/It`s time tu threw away your cruel disguise. Why no más makeup like before?